Brand New Year, a whole new solution. In this advanced technology era, we are looking for fast and effective solution to accelerate our goal. We are tired of complex and bureaucratic hassle. 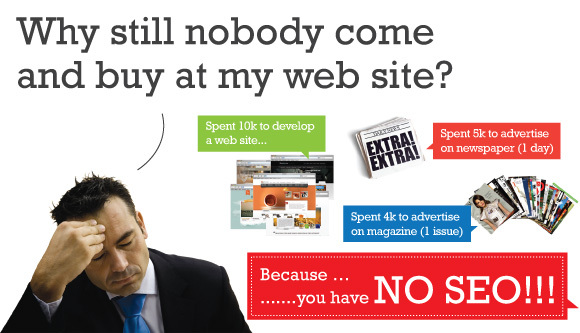 Do you feel lost while trying to explore the internet market these few years? Now, we can provide you the complete guidance. SEED solution is all you need. 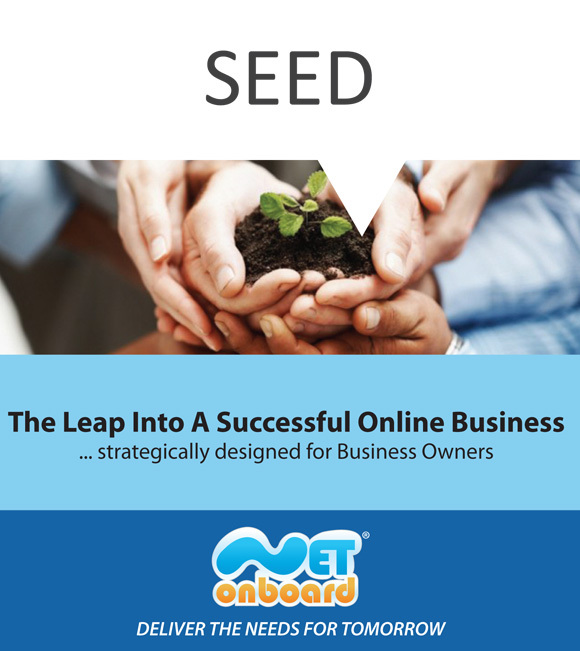 SEED is built with the mission to capture the online growing market and lead the target market to your business. It comprised of a Content Management System (CMS) that compliant with search engine readability (SEO Structured) and numerous passive & active marketing strategies designed to simplify the workloads and shorten the Return of Investment (ROI) cycle. 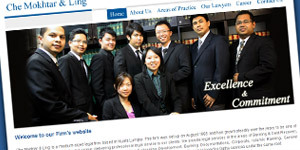 First, we would provide you a custom layout design webpage. 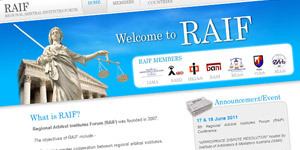 We will not just let the webpage to act as wallpaper on the online world. We will made it SEO (Search Engine Optimization)-friendly. 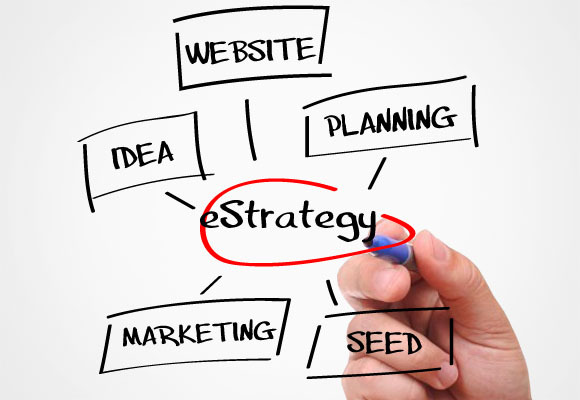 SEO is one of the passive strategies to maximize the exposure of your product or service to the mass population. Second, we practice email marketing and SMS marketing to approach customer proactively. 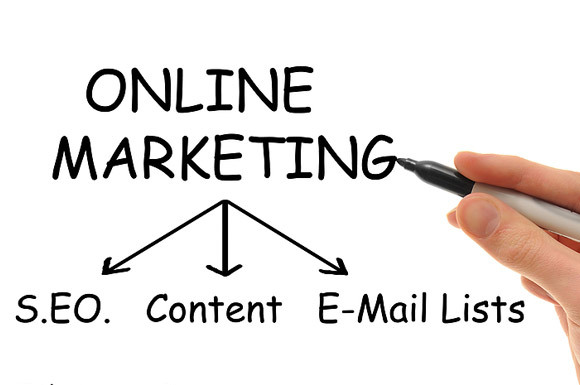 These two online marketing tools are part of the active strategies that are included in the SEED solution in order to intrigue potential customer to take action. Third, your webpage will be listed in our virtual mall, which is an online shopping mall aims to broaden your marketing and selling platform. Besides that, we will help you set up a strong social networking to direct more traffic to your website. Nevertheless, SEED is a solution that you can manage and operate all by yourself. SEED offers a user-friendly platform and easy manage interface for you to edit, draft, upload and configure your own content. Announcement, Internet Marketing, Web Hosting CMS, marketing, seed, SEO January 27, 2012 by admin.